In 1986 The Creeps came screaming out of Sweden with their long hair and sixties look and feel to the delight of garage revivalist around the globe. 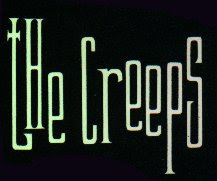 The band's debut Enjoy The Creeps was an explosion of psychadelic tinged garage punk complete with crunchy guitars offset by smooth and soulful organ work, and lots of reverb. The albums opener "Down at the Nightclub" set the stage for The Creeps and helped propel them to worldwide notoriety. At least in the mod/garage/psychadelic underground. By 1988 they had cut their hair, their look was a bit more subdued, in some ways more mod you might say. Their sound was mellowing, but a stronger, bluesier sense of soul was starting to shine through. 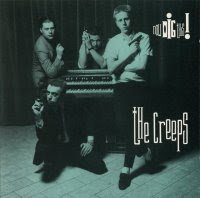 Their sophmore release, Now Dig This, was more soulful, but less rocking. It had an almost honky tonk fell to it at times, gritty, but a prettied up gritty, like "Where My Heart Belongs" and the Prisonersesque "So Long". 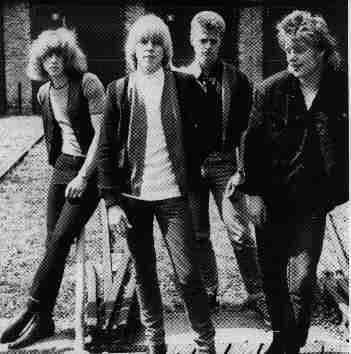 Later albums saw the band progress in a more mainstream direction, gone was the garage punk R&B of the early days. 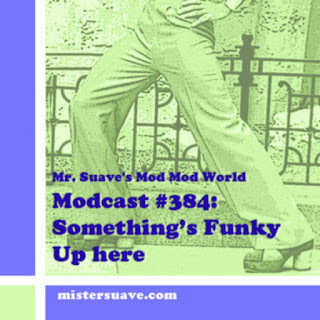 Instead, they added a funkier element, but without losing their soul, ultimately making them more listenable and in line with The Soup Dragons, Wonderstuff and other such acts of the early 90s. 1990 saw the band win a Swedish Grammy for a glammed up funk number, their biggest hit, "Ooh I Like It". Regardless, for me, "Now Dig This" remains their best release.